Wouldn’t You Love to Know How To Dress To Look Taller? Are you tired of being overlooked because of your small size? 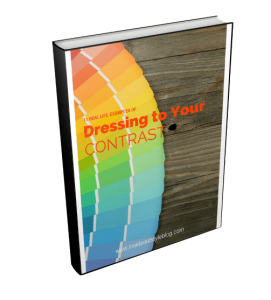 Do your clothes seem to wear you instead of you wearing them? 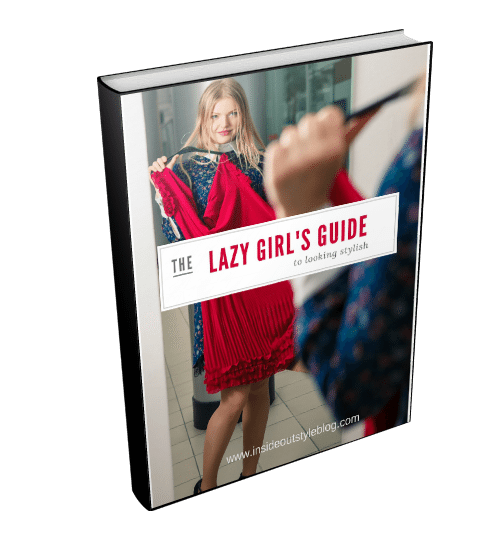 If you’re sick of feeling overwhelmed by your clothes and you’re interested in learning how to dress in a way that will flatter your body then I have the solution for you. 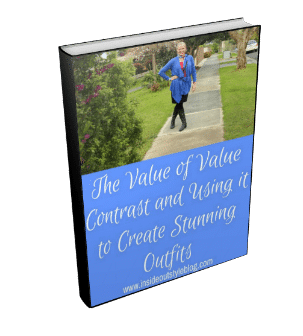 I have written an amazing eBook called, “Never Short on Style: dressing and finessing the petite frame.” It covers nearly everything you need to know about dressing to suit your special stature. 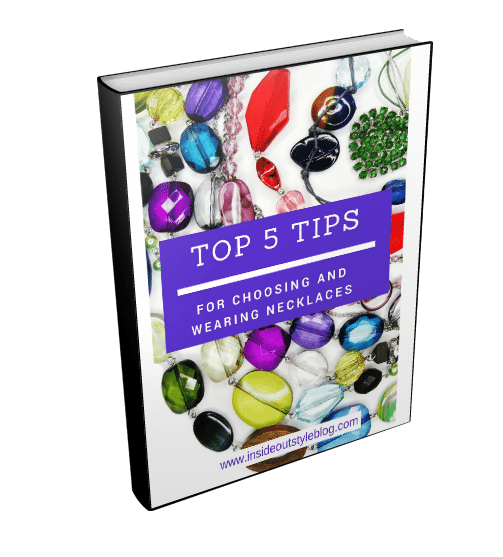 Imagine being able to instinctively choose the right clothing and accessories for you. What if you could work out the most flattering hemlines for your shape without having to try on everything in the store? Just think how much time and stress you’d save. Imagine being able to choose accessories that flatter and not dominate. That’s what my amazing e-book will help you to do. Don’t think that my book is just like any other. My book is based on my real life experience. I have spent hundreds of hours teaching petite women to look fabulously stylish through careful wardrobe choices. I KNOW what I am talking about and the evidence is out there in the streets right now, walking around and looking stunning. That is my handiwork. I have proven myself as the expert in my field. This book has captured all the training and tricks that I have passed on to those stunning petite women who have sought my help. 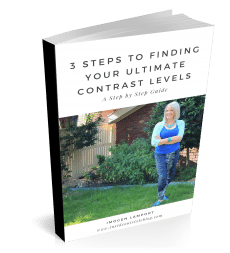 Have you been looking for this kind of practical help for ages? What is this book really worth? How much money have you wasted on clothes and accessories that you never wear because they don’t look right? Hundreds? And then there are those shoes! How much did you spend on them before you realised that no shoe could ever make you really look tall? 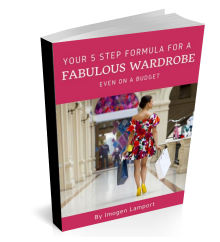 My eBook will save you a fortune in unused garments and free up wardrobe space for clothing that will really suit your style. How can you put a price on that? I will give you your money back. That is only fair. Just in case you need some more convincing about the value that this eBook brings you, why not read what others have had to say about it. 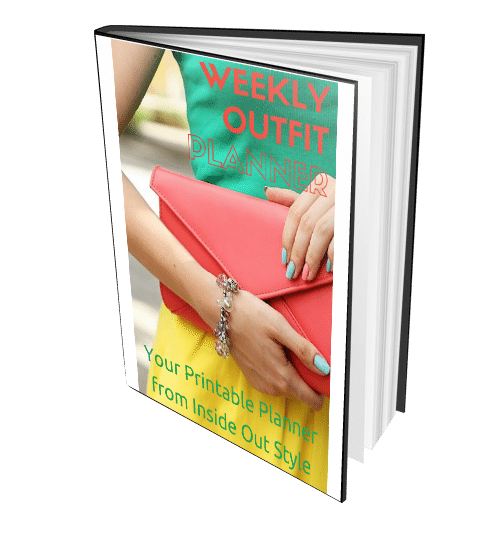 I’ve purchased many, many style books over the years, but very few specifically addressed those of use who are Vertically Challenged™, beyond mentioning that a) we may need to shorten sleeves and pant legs, and b) that we should stay away from large prints. But in my own experience, finding styles that flatter a shorter frame is far more complicated that just saying no to oversized florals and lopping a few inches off a hem. Not all petite women are shaped the same or have the same proportions. What applies to dressing for shape on a taller person also applies to us, but with some additional caveats. 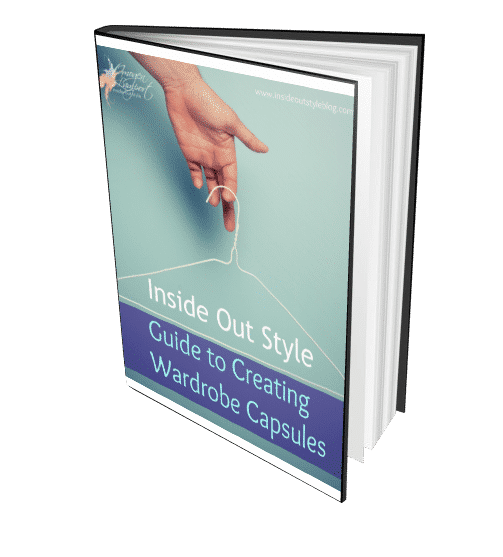 That’s why when I learned image consultant Imogen Lamport (of Bespoke Image and the blog Inside Out Style) had written a style book specifically for Petites, I was thrilled. Having been fortunate enough to work with Imogen in person, I know first hand that she really knows this stuff Inside Out and in amazing detail. When I received the book, I was even more delighted; I’ve never seen a style guide this comprehensive! 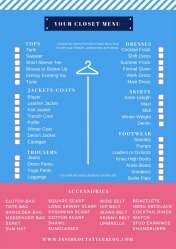 For those who are looking for nuts-and-bolts style advice for Petites, this is the guide for you. From the broadest concepts such as which styles will flatter your body shape, body proportions (which I learned during our workshop are just as important as body shape for selecting clothing styles) and coloring down to details such as which jewelry or sunglasses will best suit your features, Imogen leaves no style stone unturned. The book is illustrated throughtout with images that clearly demonstrate the concepts Imogen describes. 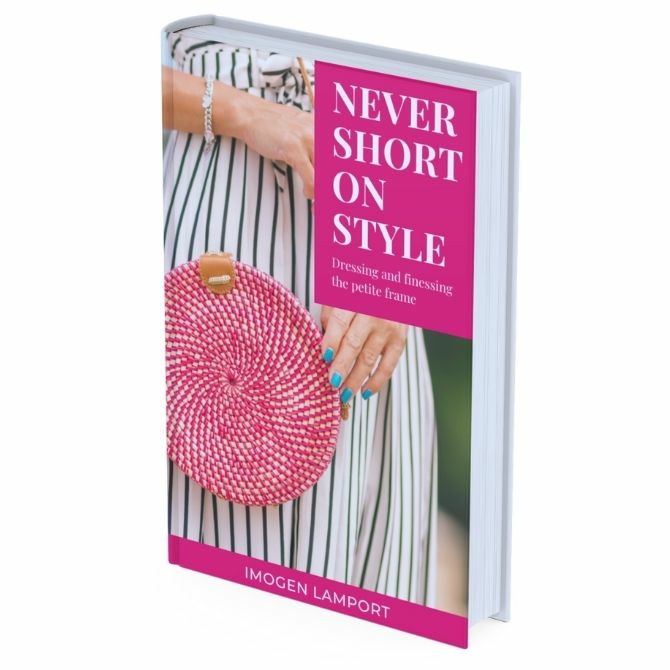 I’m quite certain that “Never Short on Style” is by far the most comprehensive style guide for petites ever written! 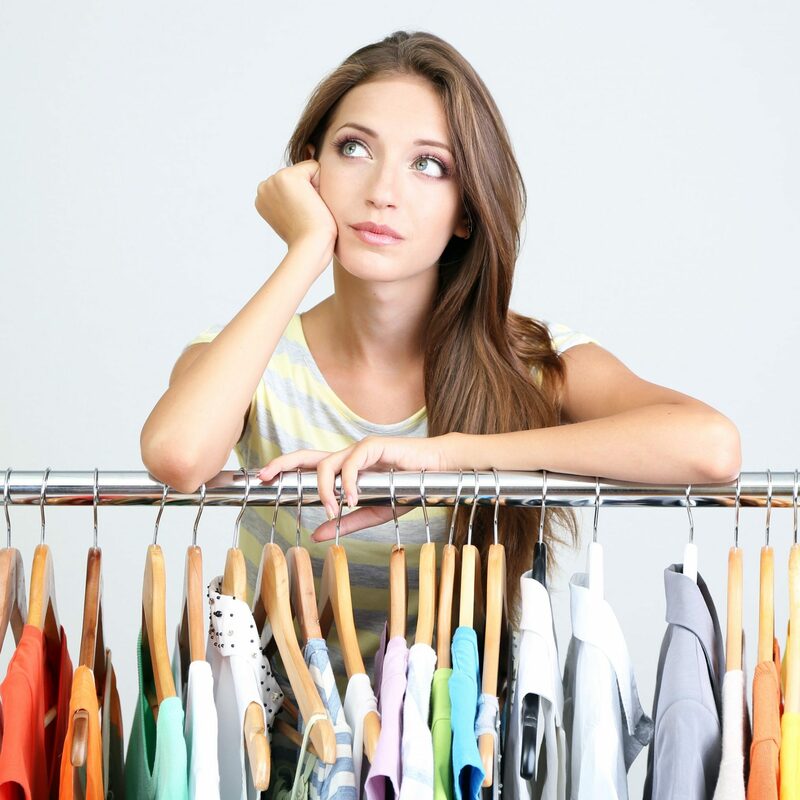 Any petite who takes this information to heart can expect to look fantastic and save money by avoiding costly mistakes. Now I can see clearly why certain items in my closet, even those designed for petites, have not been quite right for me. Thanks a million Imogen! 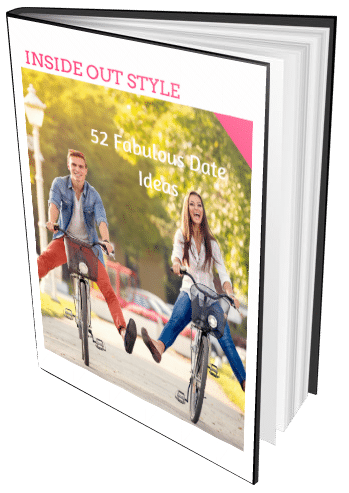 Never Short on Style ebook identifies the different horizontal body shapes, vertical body shapes and body variations. 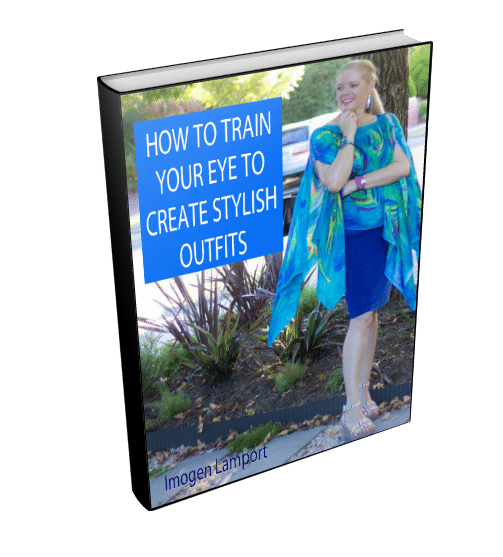 For each of the different body shapes Imogen gives excellent examples and pictures of which styles look best and why, with specific advice for styling clothes for petite women. What I really like about this ebook are the outfit illustrations and the descriptions and illustrations of using line and design to create the illusion of the perfect figure. Imogen makes the sometimes complex line and design theory easy to use in practice by showing you exactly how to apply each technique she talks about. This includes creating the illlusion of height, how to highlight your best points and how to minimize any figure flaws. See? I told you that the evidence was out there in the world looking fabulous! For $27US, you can change your life. 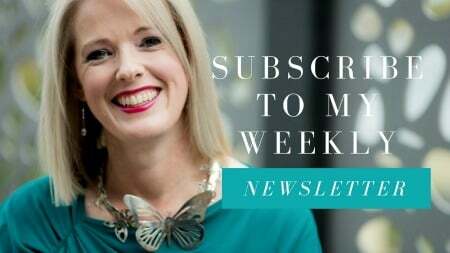 Why wait any longer for the life and style you want? PS. If someone told you they’d give you the perfect shoes to make you tall, you’d be tempted, right? Well I’m telling you that you can do it without falling off your platform shoes AND I’m giving you a 100% guarantee on it. It’s MUCH safer than those shoes! Please just a moment first, will this help a 5′ 3″ petite with medium bone structure 16C bust & an annoyingly horrible middle (midriff and abdomen) who has issues wearing high heels now without burning the soles of her feet? Will this stop the endless shopping trips that begin so optimistically and end with hidden tears to the eyes and endless returns. I stand side by side with my two beautiful girls in a dressing room – my 14 year old 5′ 10″ and my 12 year old 5′ 6″ and I feel like I am shrinking and that my legs were neglected in utero and perhaps turning 49 is the end of the line for being dressed decently. Opp shops end up disasters and Target is the bane of my life. Is there life after 49 when you appear to be getting shorter and smaller and everyone else is taller and swanky? Tried so many things, read so many blogs, ended up time with so many wasted dollars or returns that exercise gear is a go-to basic so that at any time of the day I can get on that treadmill or slip in the aerobics DVD. I want to get back into living. Standing in dressing rooms for hours on end with endless frustration is so tiring. I came to your site looking for answers and I think I may have found it. I will buy this immediately if it will solve the above dramas. Meredith, 5″6′ is not short! Petite is 5″4′ and under. 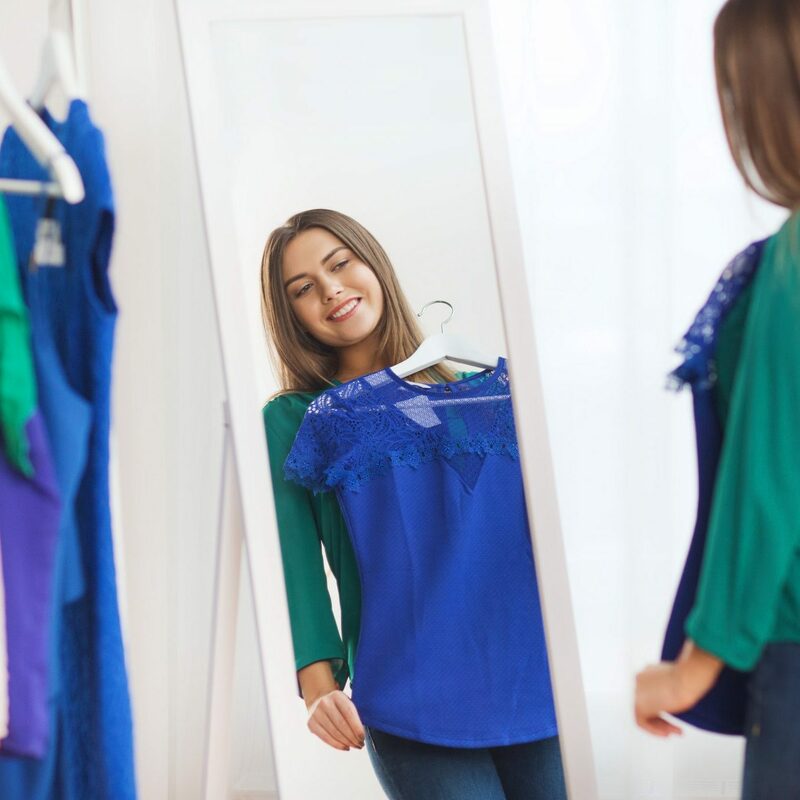 The more you know about what suits both body shape and personality wise the easier it is to shop as you stop trying on so many clothes that won’t work for your shape. 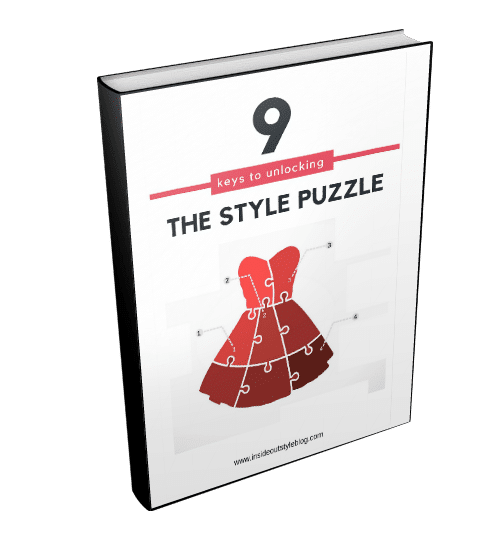 My 7 Steps to Style would help you discover these elements to take some of the pain out of shopping. #NB Second sentence mentions I’m 5’3″ and my daughters are much taller. 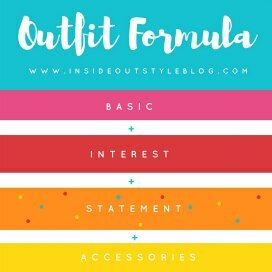 I’ve done the 7 steps to style with my girls for our first term Personal Development… maybe I’ll take another look. My 14 year old grasped it immediately. My 12 year old said meh who gives a toss I’ll wear what I like. I thought hmmm…. This is a science. I hate trying on so many clothes, it’s not a joy believe me. One stylist says I’m straight, another im inverted triangle and another im meant to be an hourglass my middle just needs work. It’s easy to say just get your shape clear and you won’t gave dressing room hassles… A lot harder to do it. Meredith – OK then you are just into the Petite category! And yes it’s harder to buy clothes when you are petite. 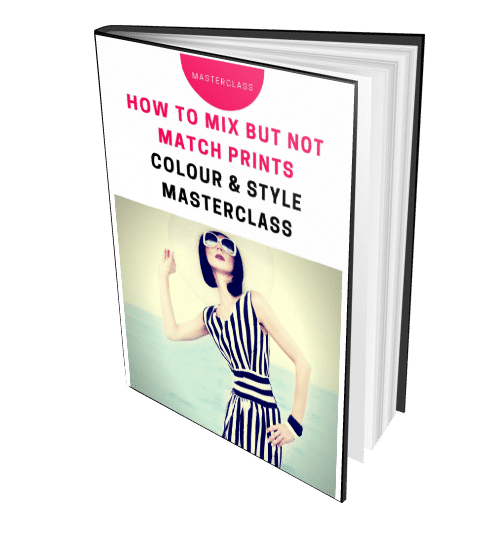 Sadly body shape is just one of the elements to style – it’s way more complex than that which is why I write this blog. There are at least 10 elements you need to take into consideration which is why you’re having dressing room issues. 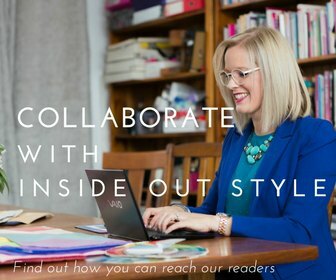 You haven’t done my 7 Steps to style program https://insideoutstyleblog.com/7-steps-to-style-system which goes into all the elements to help you really nail what you need to know. Ah! (Picture light globe going on please). We did you free download. Ah hah. When I was 40 I never noticed dressing problems at all. 45? None! 47 onwards it’s so difficult! I’m sure IM shrinking. Feet were size 8 now 7 for the last few years… On it goes. It’s all new. Do you recommend petite, 7 steps to style or both. P.S. I’ve done Christipher Hopkins complete book “Staging Your Comeback” where he works absolute miracles (check it out) but his parameters are do a quiz first and then move on. Once you’ve been a home mum it’s difficult to recall what the h— your style is.